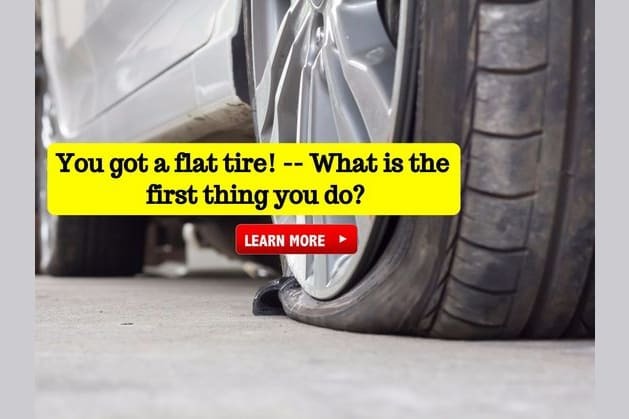 You got a flat tire! -- What is the first thing you do? Can you play poker with 2 people? What did Joe DiMaggio play? Which of the following is the most popular cure for a hangover? What should men do to get a better shave? Wash their faces with WARM water before shaving. Wash their faces with COLD water before shaving. You need to tie a tie! -- What is the first step (Windsor)? What is the risk of developing Cancer for the average American male in the U.S.? According to scientific studies, which group of men have HIGHER IQ scores? What is the average man's favorite room in the house? What is the average man's favorite red wine? Yes, but only under extreme circumstances. Based on scientific studies, what do men fear most? And finally, according to behavioral studies, who is more likely to say "I love you" first? Way to go!! You passed a test that only 2 in 50 women can. You have the traits of strong, independent women: confidence, morality, and humility. Nevertheless, you'd never settle for less than you deserve because you know your own worth. And if you've wondered, according to behavioral studies, MEN are actually more likely to say "I love you" first. What do you think about that? Let us know in a comment below, and share this Men's Test with every woman you know. You didn’t pass this time, but you should definitely try again, and share the quiz with your girlfriends to see how they do. Only 2 in 50 women can pass this challenge.